The Shiras Moose in our area of Montana have some of the best genetics in the state. 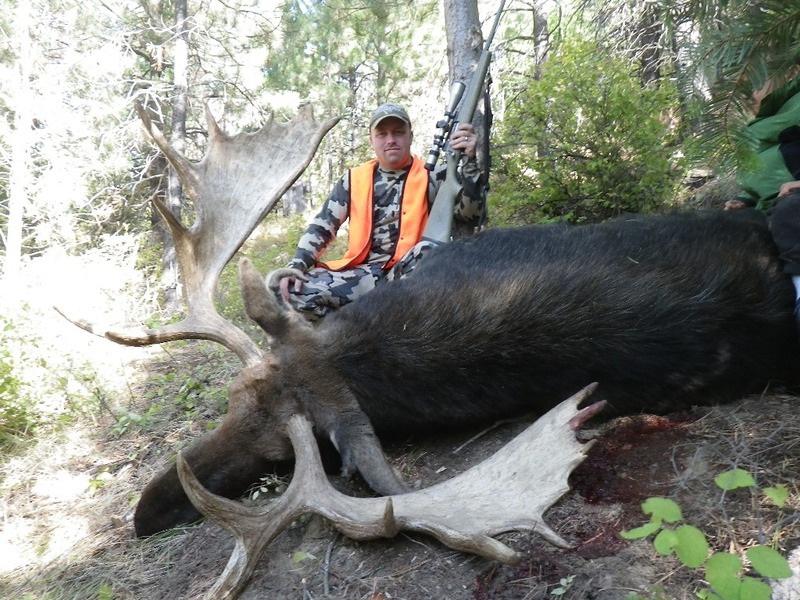 Although this hunt requires special draw, once a tag is acquired you have an excellent chance at harvesting a great big Shiras Bull moose. The license application for moose is due by May 1st to Montana fish, wildlife and parks. Remember to put in each year as your points are squared which increases your chance of draw.